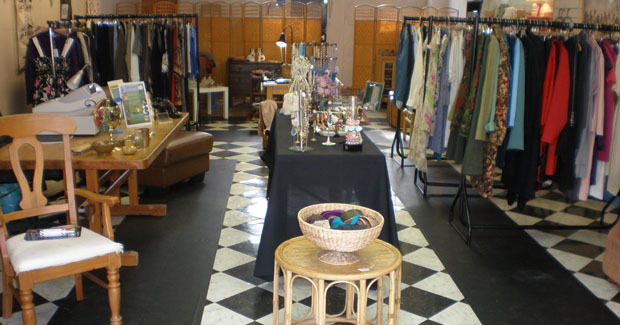 We are open 1-6pm Tuesdays to Fridays and 11-4 on Saturdays and Sundays. 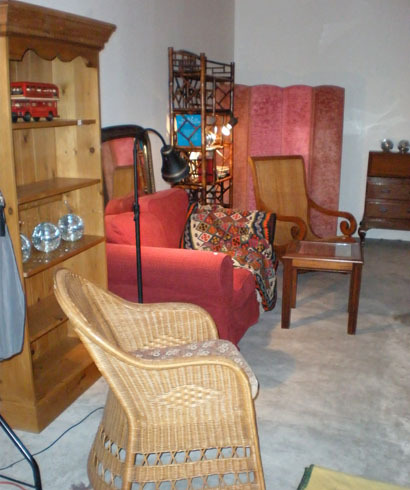 All contributions are really appreciated and the people of Kew have been really generous. 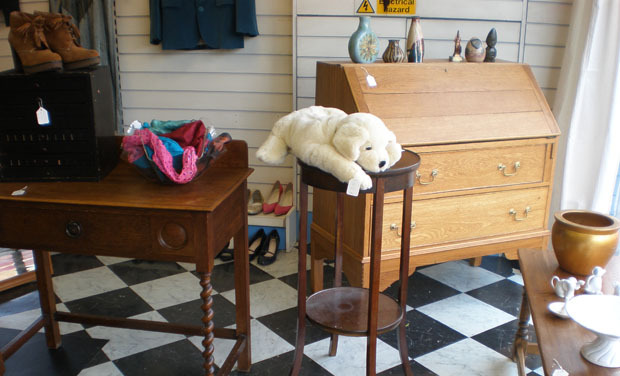 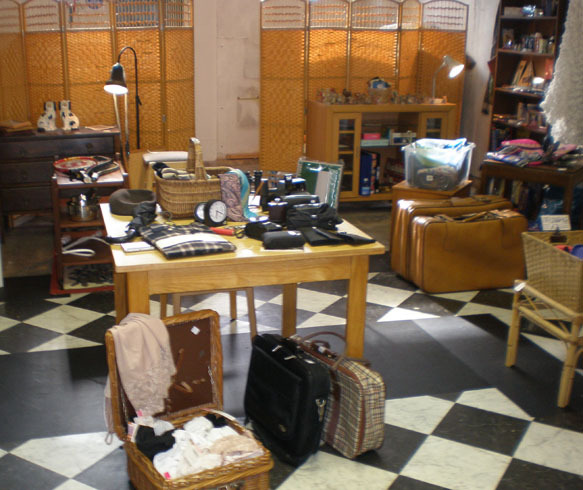 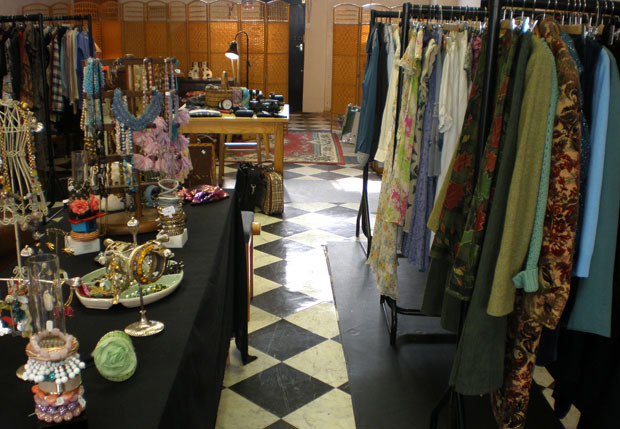 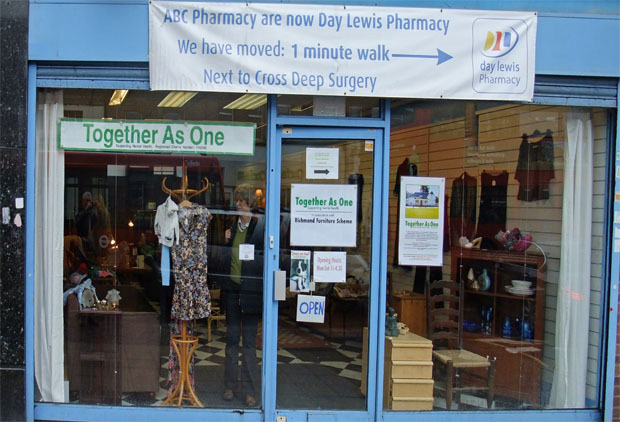 We sell furniture, clothes, accessories, household items, gifts and bric-a brac. 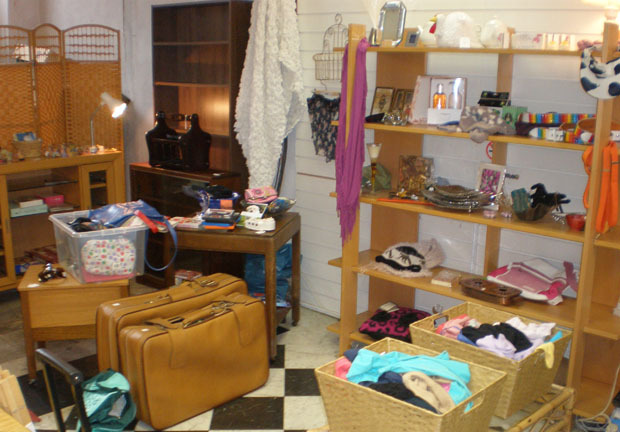 Everything except books and electrical items. 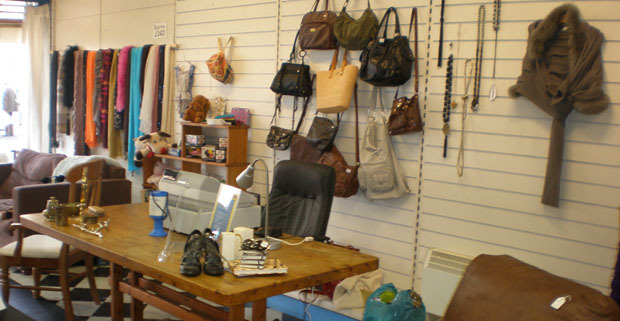 Or if you can spare some time please come and volunteer in the shop with us. 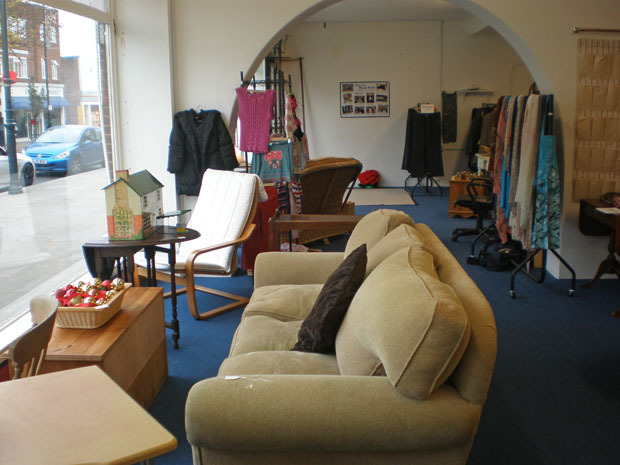 With furniture we work in partnership with the Richmond Furniture Scheme, providing an additional outlet for their furniture on the High Street. 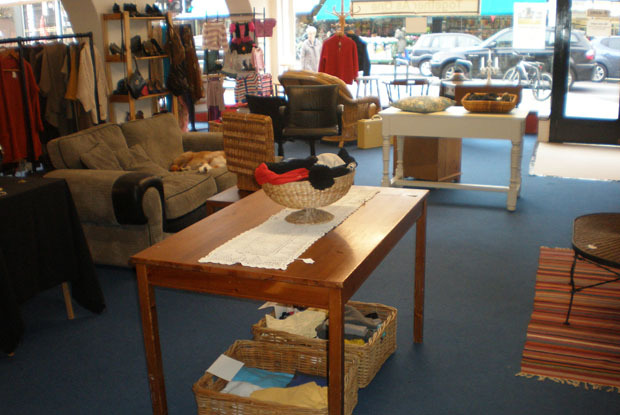 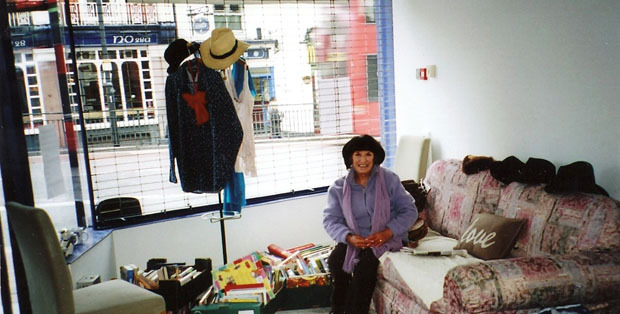 RFS is a charity that provides subsidised good quality second hand furniture for people in need. 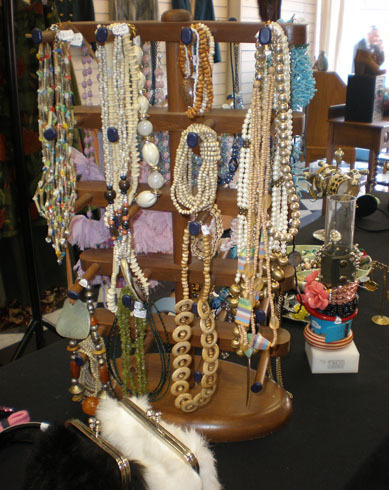 They also sell to the general public. 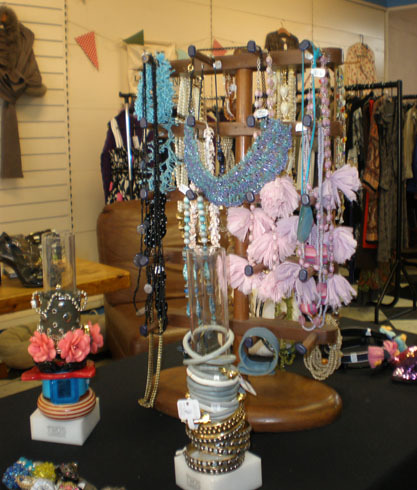 Our pop-up shop before that was at 33-35 High Street, Whitton, TW2 7LB. 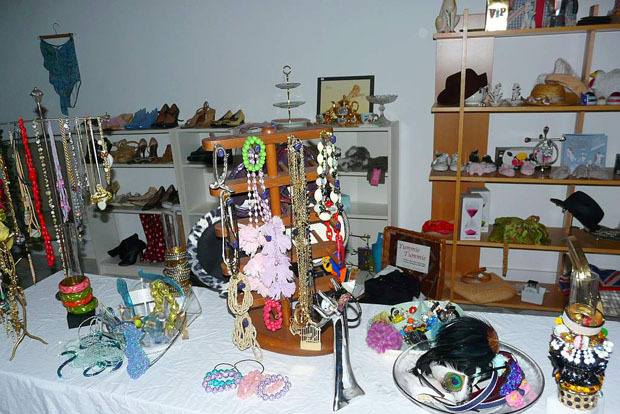 It started in November 2015 and was open until January 2016, making an extrememly valuable contribution towards the running costs of TAO. 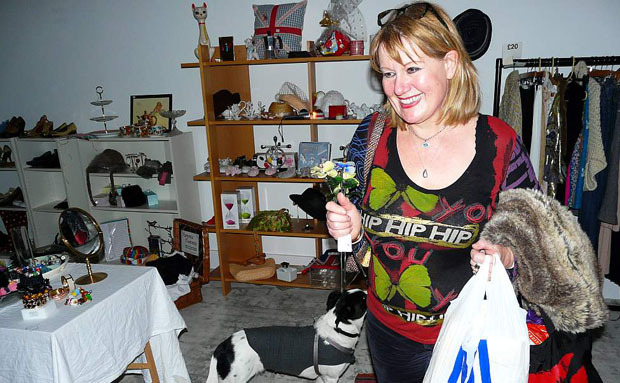 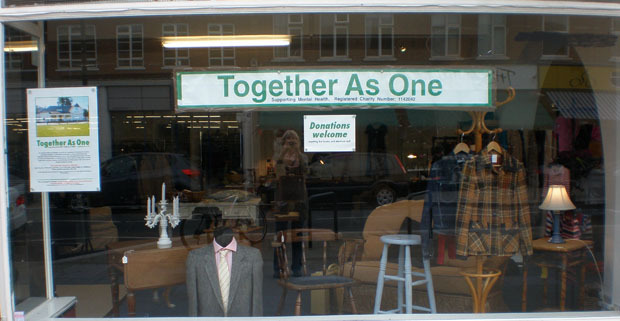 Our previous pop-up charity shop was next to Iceland on King Street Twickenham in 2013, organised by Gunna. 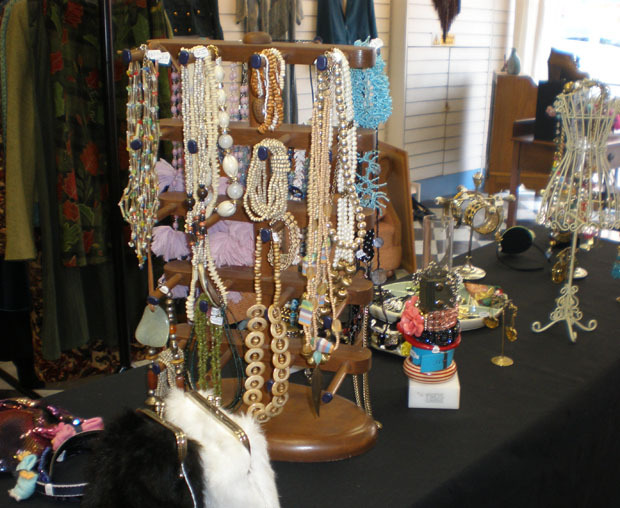 It made a tremendous contribution towards the running costs of TAO. 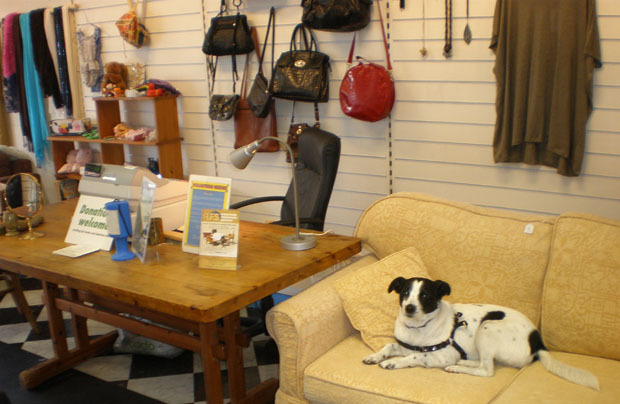 We are very grateful to the volunteers who run our shops. 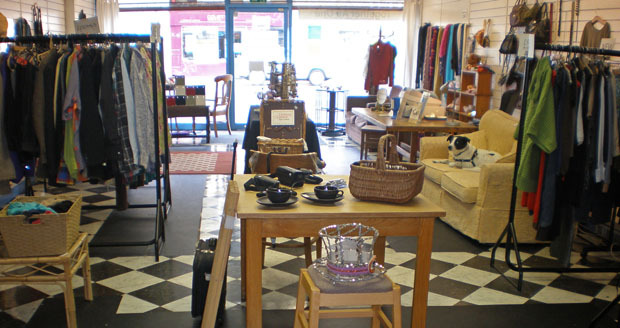 Also to the London Community Foundation for their generous start up grant for our shops. 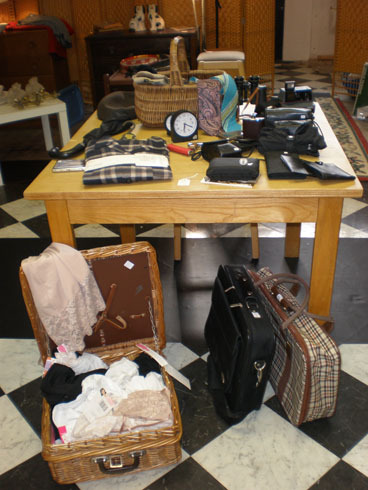 We also thank our supporters for their vital donations of stock. 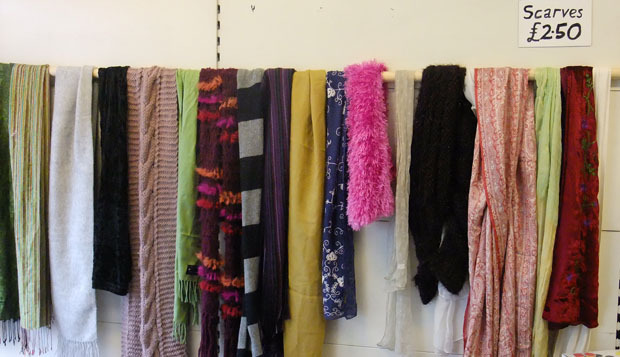 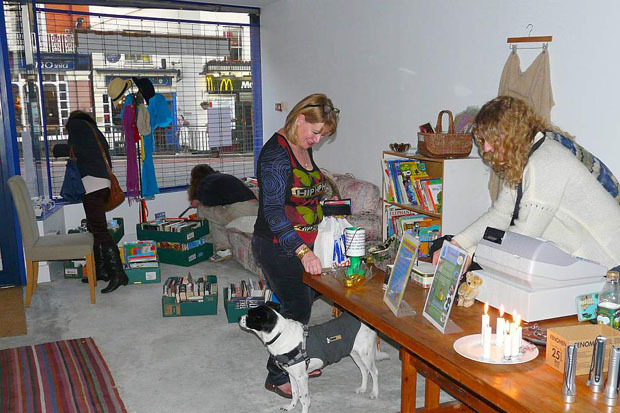 We also ran a very successful pop-up shop for 4 weeks in Nov/Dec 2011 near Richmond station. 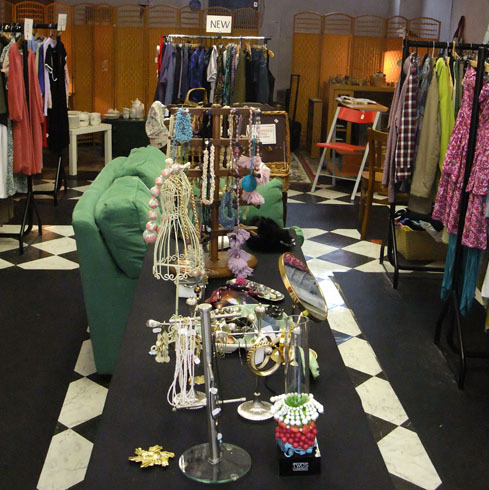 Pop-up shops are a really good way of helping fund TAO's activities. 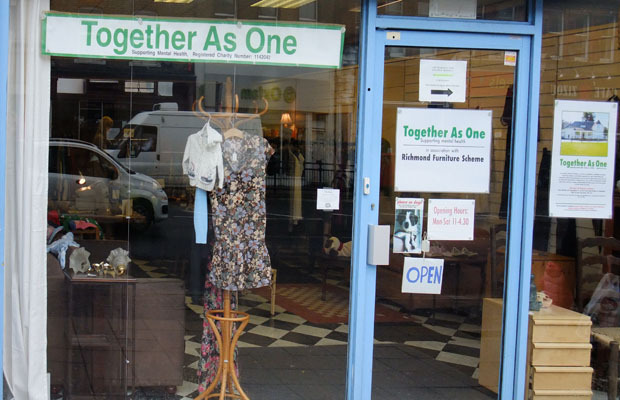 They also help the leaseholders of shops that are between regular tenants as TAO pays the business rates (at the reduced charity rate) whilst a pop-up shop is operating. 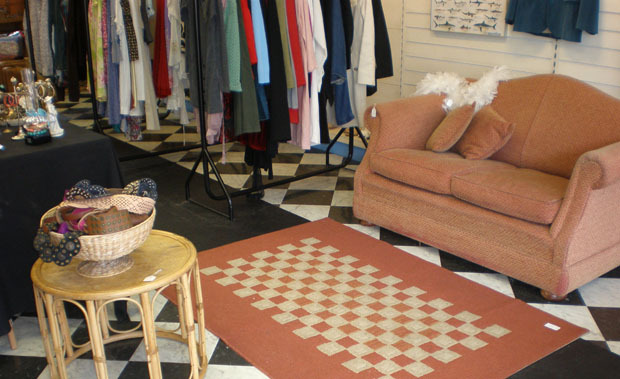 Full business rates are payable on empty retail premises.